In this episode we’re taking questions from customers and answering as many as we can. We will be doing more of these in the future, so make sure to follow us on Facebook and Instagram and we will post before the next series asking for your questions! 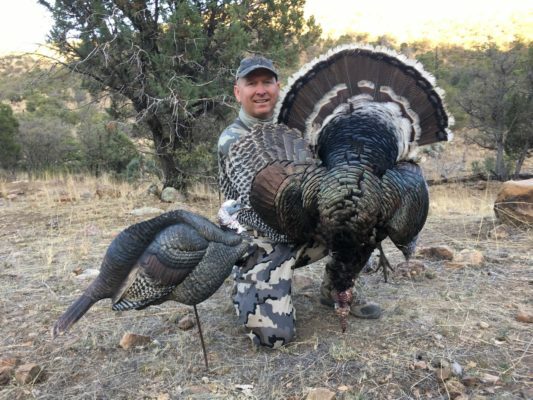 I’d like to know what you use/recommend as far as a ratio of Uprights decoys to active decoys to feeders? 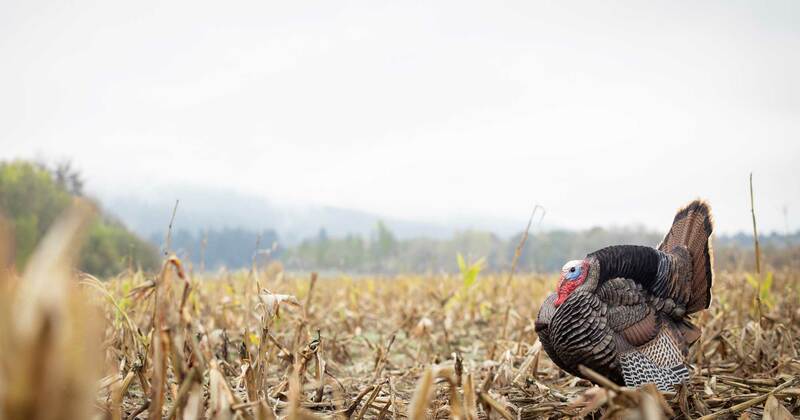 Are you going to put the cast legs on all your decoys? 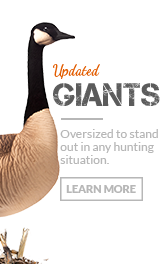 I also think it would be useful to post actual dimensions of your decoys somewhere on the website: X inches long and Y inches wide, or something. You’ve got good photos for the relative sizes of you decoys but I didn’t see actual dimensions anywhere. I saw your Giants last year at the Game Fair in Minnesota and until then I didn’t realize how big they are.